Hello friends! I hope you had a wonderful Tuesday! This marks the end of our weekend. I didn't do a whole lot today, I wasn't feeling so good. Dustin got a lot of packing done though. Here's a super clean card for today. I wanted to do another card for Moxie Fab World. I thought that it would be cool to paper piece something with peace sign paper. And what would be better than a little bug? 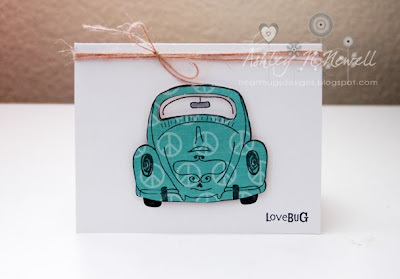 I used Unity's Love Bug stamp set. The paper is Reminisce Unwritten. The string is May Arts. I added some Sakura gelly roll pen to the mirror for a metallic look. Have a great Wednesday everyone! Thanks for stopping by! 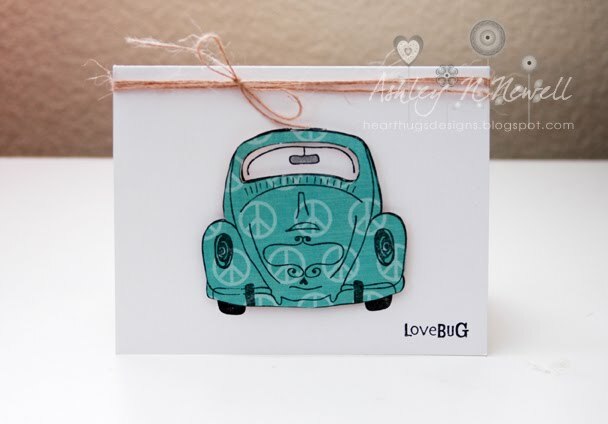 I just love your peace love bug. This is just adorable. SO CUTE! Great choice of DP for paper piecing and love the CAS style - seriously adorable! Fab card! Clean but so cute! This is ADORABLE! I need that stamp set! I have looked at that stamp set in my stash and wanted to ink it up--never thought of this! 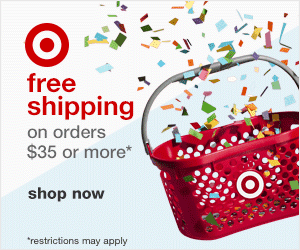 LOOOOOOOOOOVE how simple and clean your card is:) BEAUTIFUL! LOVE LOVE LOVE it! I've always wanted a bug. This one is soooo cute. Love the CAS look of this one! I love your CAS design, Ashley!